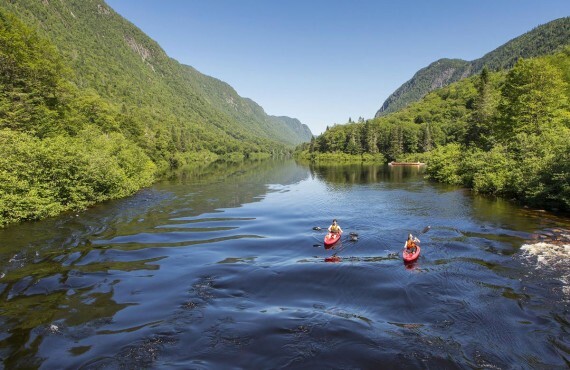 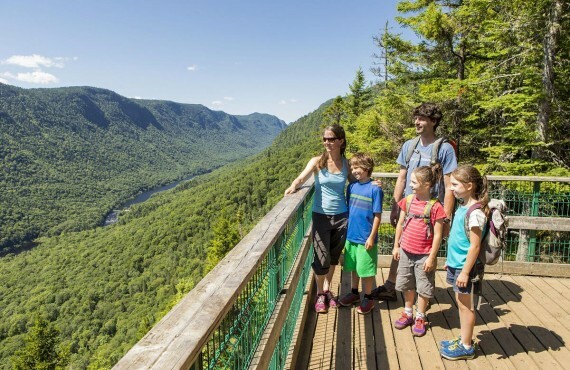 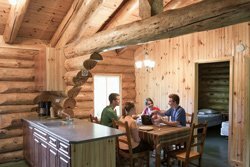 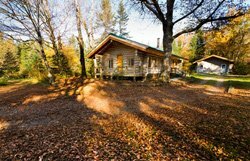 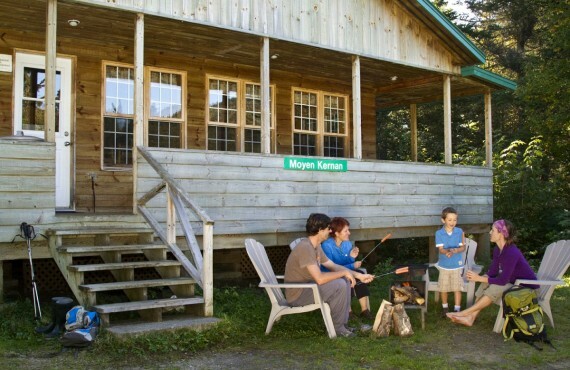 Located less than 45 minutes from Quebec City, the cabins in Jacques-Cartier National Park offer magnificent landscapes characterized by stunning contrasts. 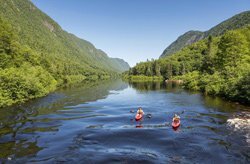 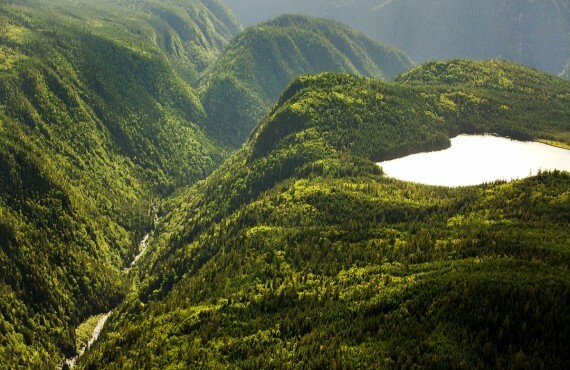 The most spectacular of these is the Jacques-Cartier River Valley, through which the sparkling Jacques Cartier River winds its way. 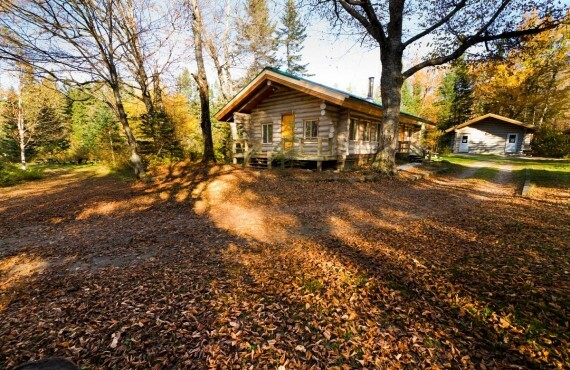 Its forest of yellow birch, sugar maple and black spruce inspires peace.